FREE Homespun Holidays: Fall & Winter eBook! You are here: Home / FREEbies / FREE Homespun Holidays: Fall & Winter eBook! 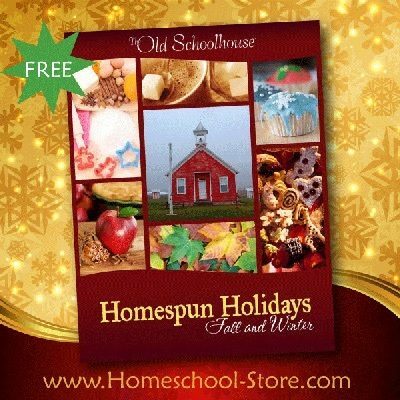 Fill in and submit this online form to get FREE Homespun Holidays: Fall & Winter eBook! This inspiring and imaginative E-Book contains over 80 pages of fall and winter favorites from the staff at The Old Schoolhouse.